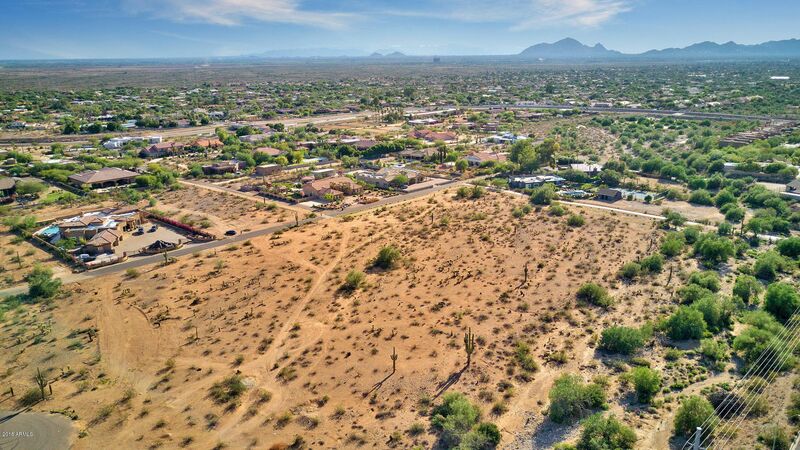 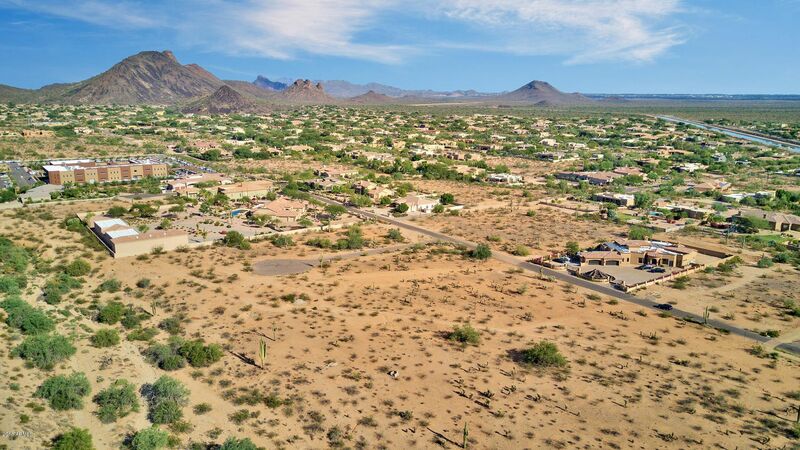 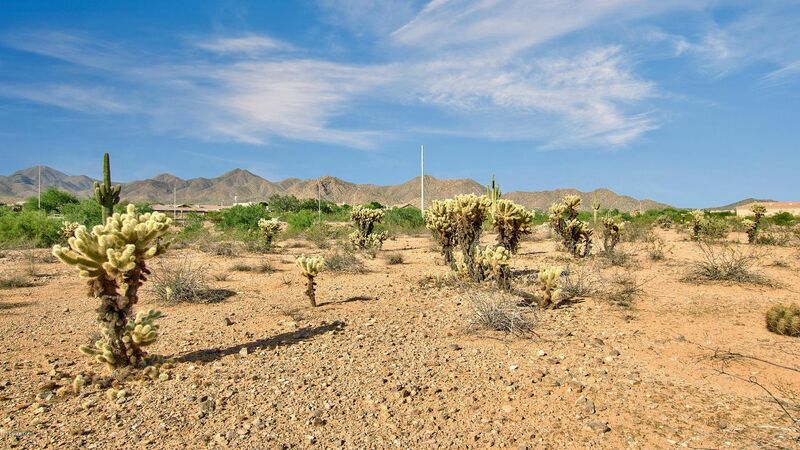 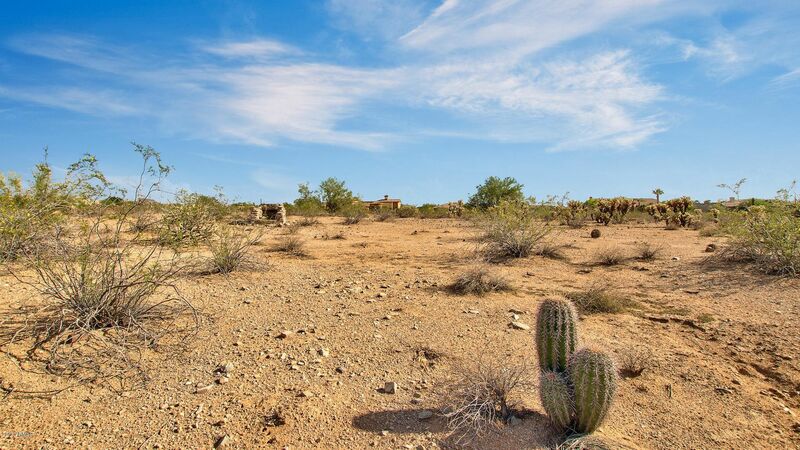 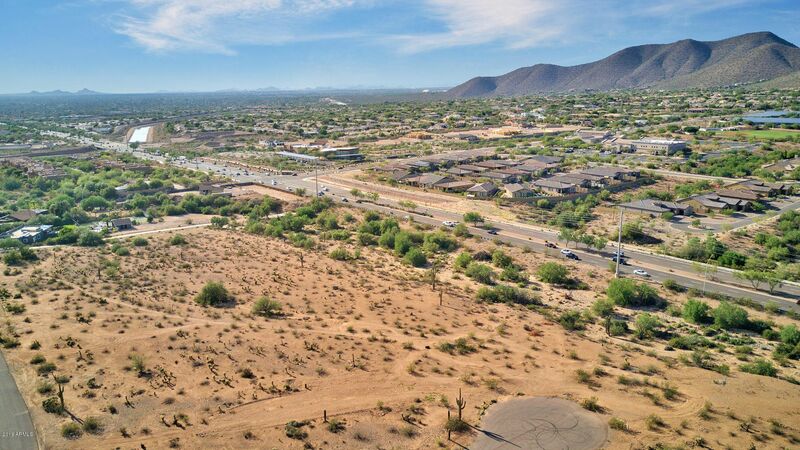 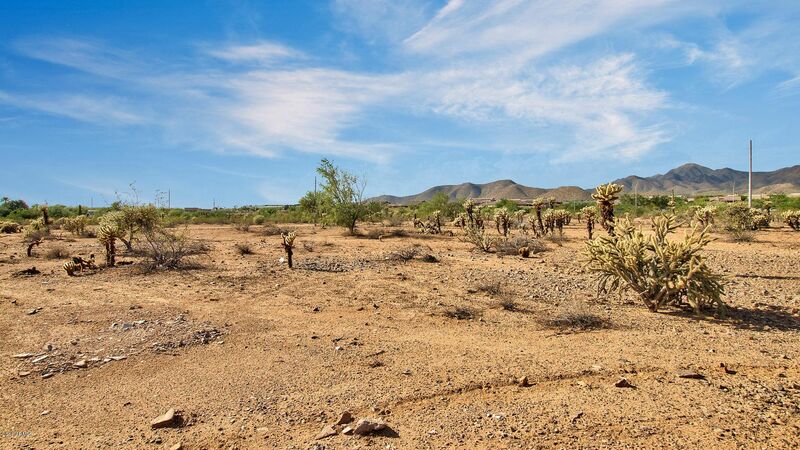 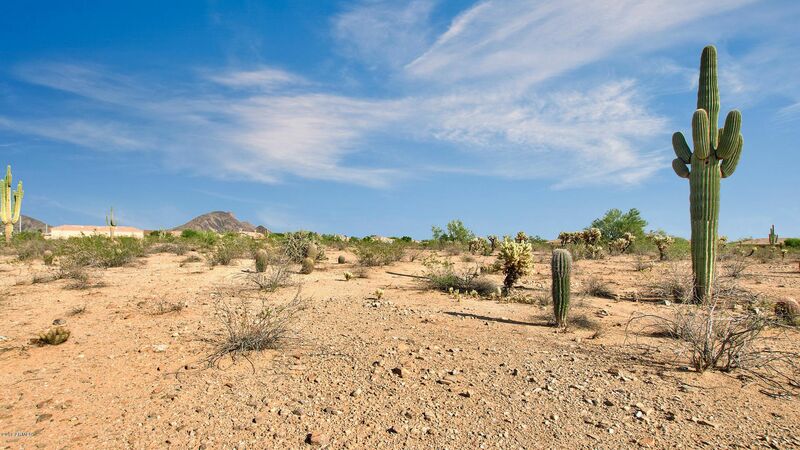 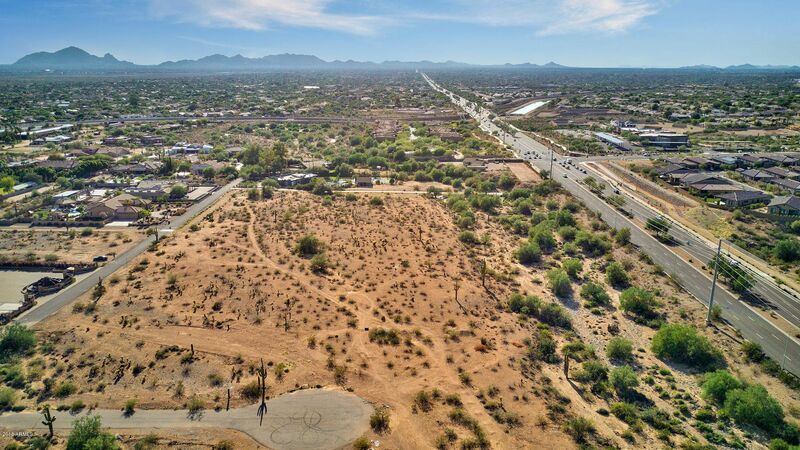 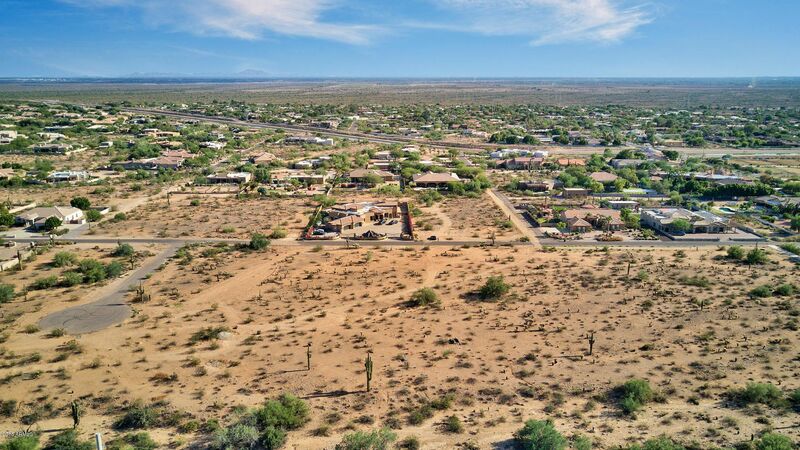 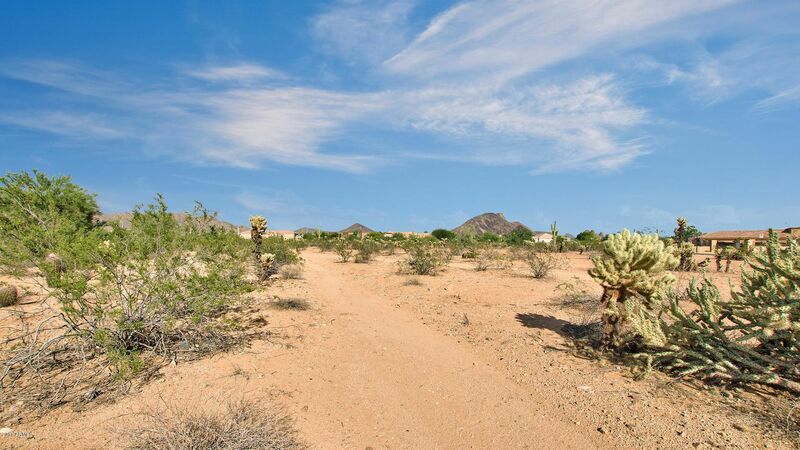 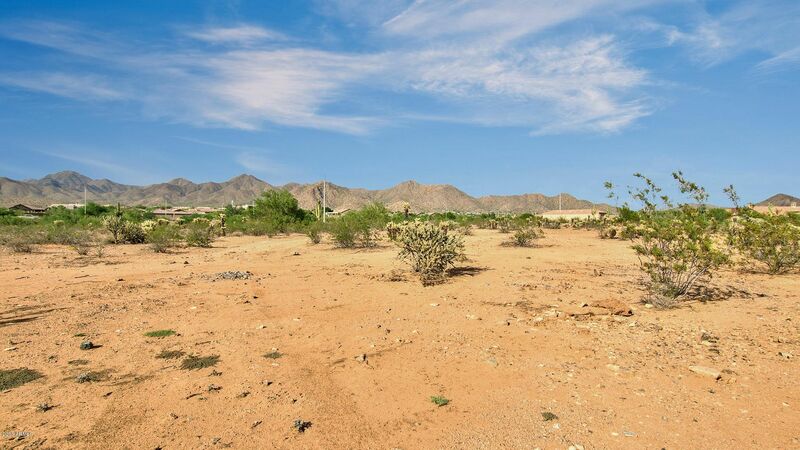 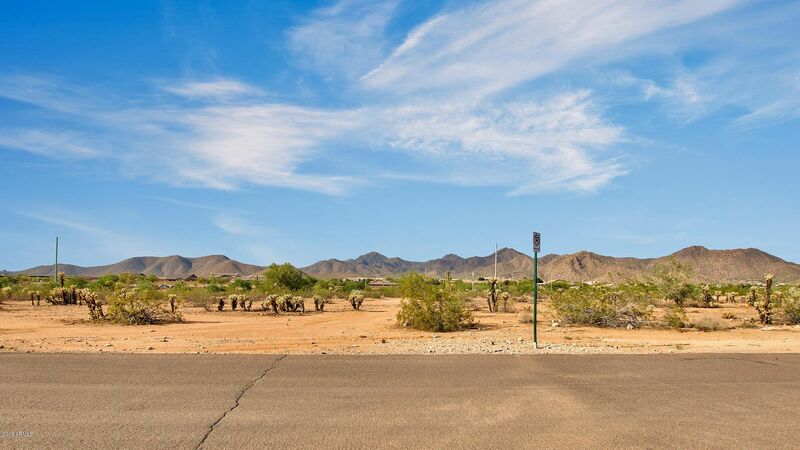 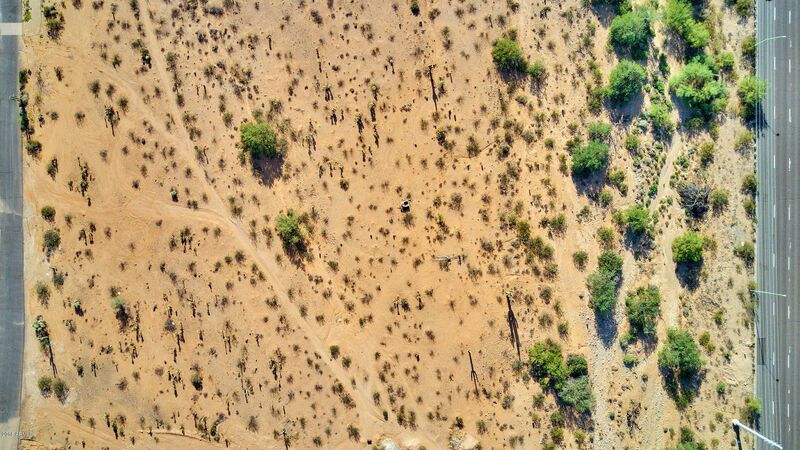 Special and RARE split-able (up to 4 lot) homesite opportunity in Scottsdale! 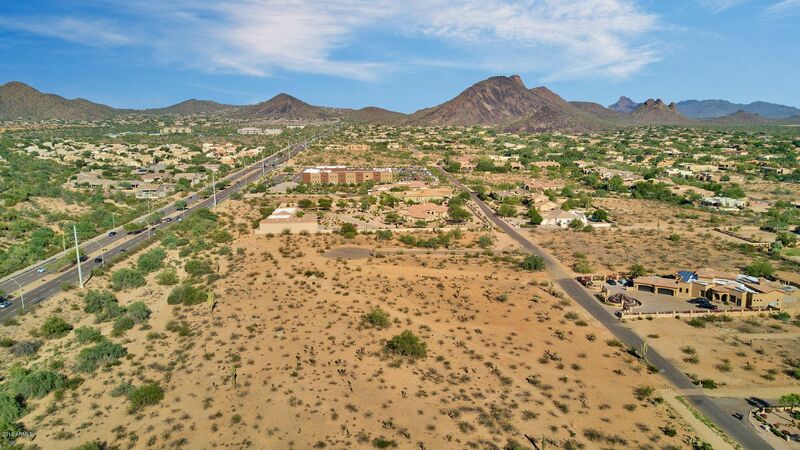 4.5 sprawling acres in the highly desirable Shea Corridor among multi-million dollar estates and surrounded by stunning Sonoran & McDowell Mountain preserve and views. 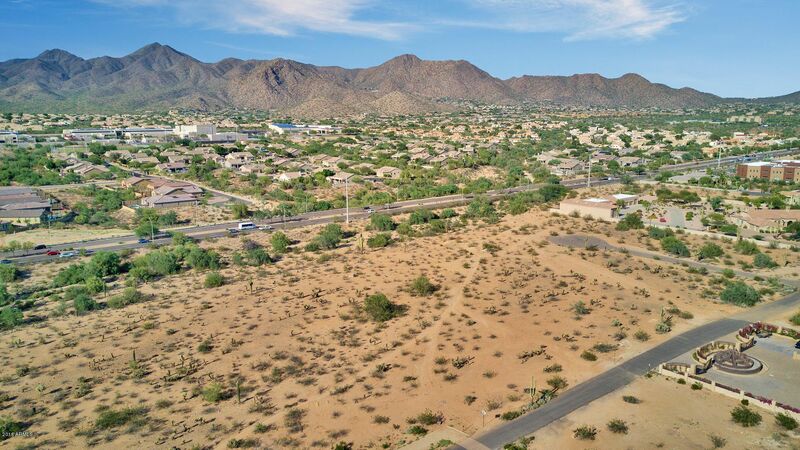 Easy access to hiking and biking trails; Scottsdale Airport, shopping, in between Downtown and Kierland entertainment complexes, Loop 101 on one side and HWY 87 to the other; Walking distance to Mayo Clinic, Country's Top Academic ''Basis'' School, City of Fountain Hills to the east and Phoenix to the west. 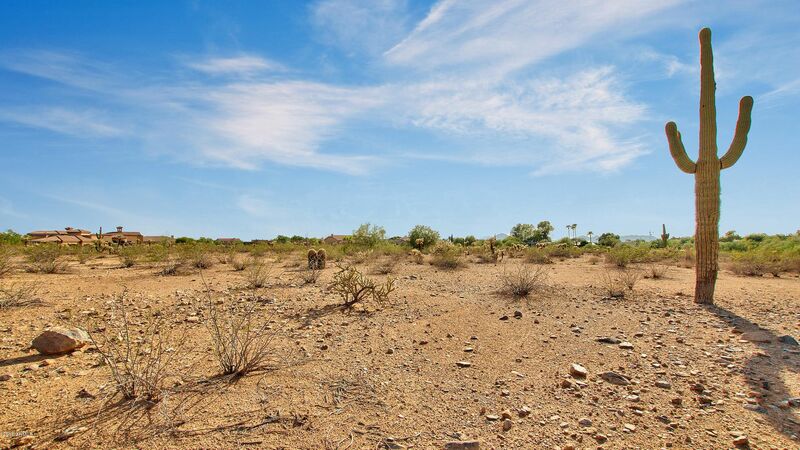 Open to Creative Terms; Watch its Motion Video under Photo Tab. 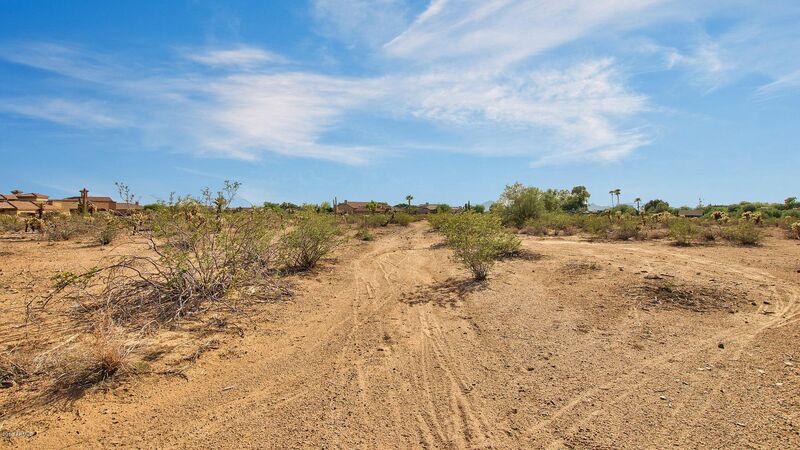 Mountain Views, Level Topography, Utilities on the Property. 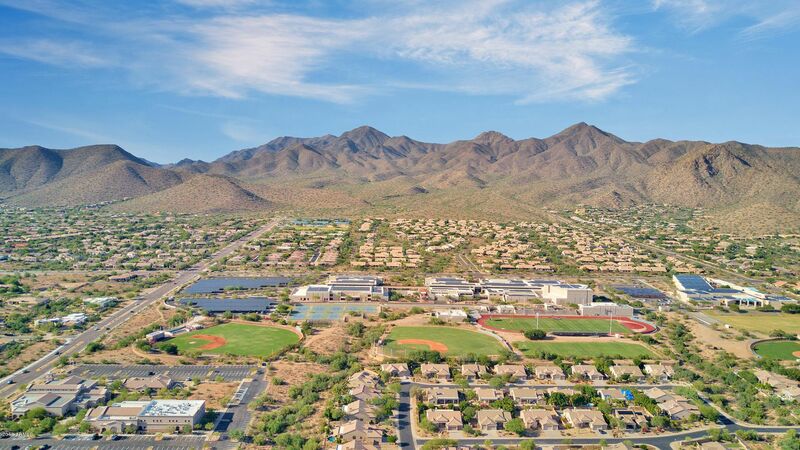 Incredible Location As Mayo Clinic, BASIS schools are within 1+ mile. 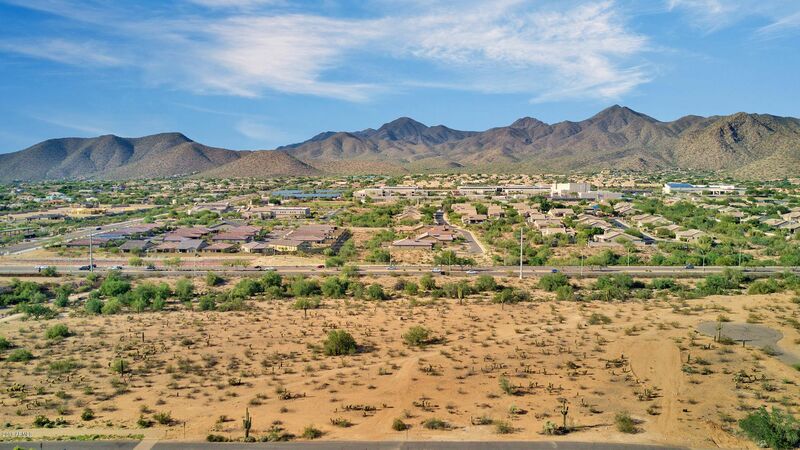 Close Proximity to Scottsdale Healthcare, World Class Golf, Scottsdale Airpark & Loop #101. 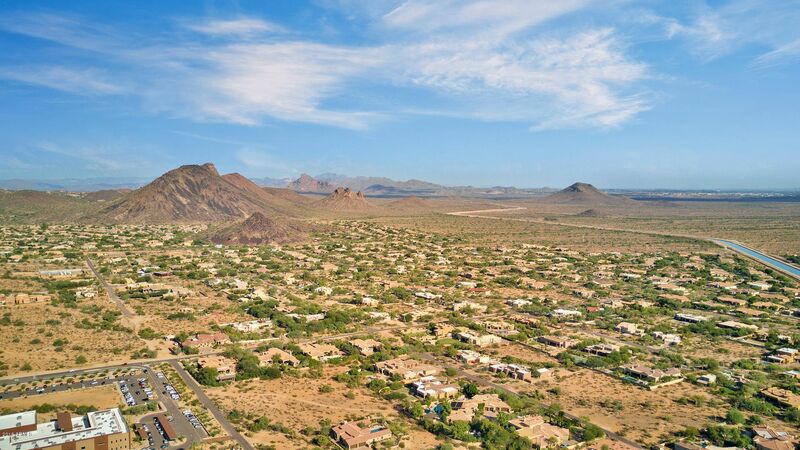 Superior Demographics and Geography in Central Scottsdale. 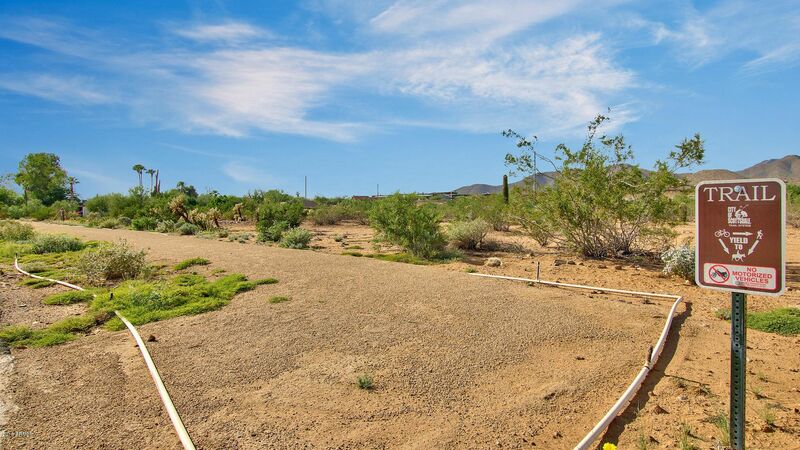 One of the Precious Few Remaining Parcels with Acreage & Location.